Complete information for teaching fraction concepts. 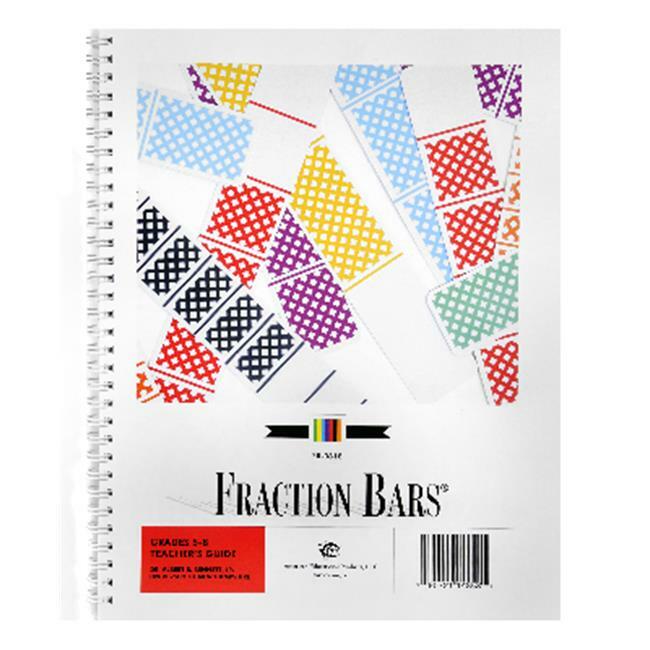 Each lesson includes a wealth of Fraction Bars activities and a reproducible Fraction Bars game. Basic fraction concept lessons incorporating estimation and problem solving skills and activities.